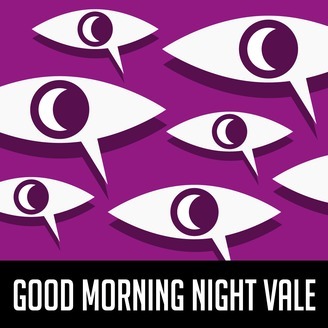 Good Morning Night Vale is the official Welcome to Night Vale recap show, hosted by cast members Meg Bashwiner, Symphony Sanders, and Hal Lublin. Each week, our hosts do a deep dive into one episode of Welcome to Night Vale, starting with the very first episode from 2012. Episodes feature interviews with the cast and creators, revealing origin stories, behind-the-scenes trivia, and more never-before-heard information. Listeners are invited to share their thoughts, comments, and questions via e-mail or voicemail. 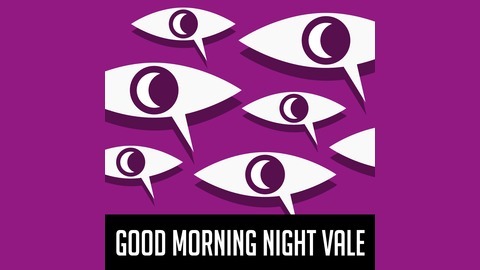 Whether you’re a long-time fan or a newcomer to the show, Good Morning Night Vale is your guide to the friendly desert community that has caught the ears of listeners around the globe. Meg, Symphony and Hal discuss episode 36 of Welcome to Night Vale: Missing. In this unintentionally musical episode, they discuss what it means to be a hero and the boiling point of The Strex Corp take over, plus they wax poetic about the genius of the Community Calendar. In the FanZone CalZone™ they hear about the names of fingers and toes in Hebrew and a story about falling in a hole.